Copyright 2018. 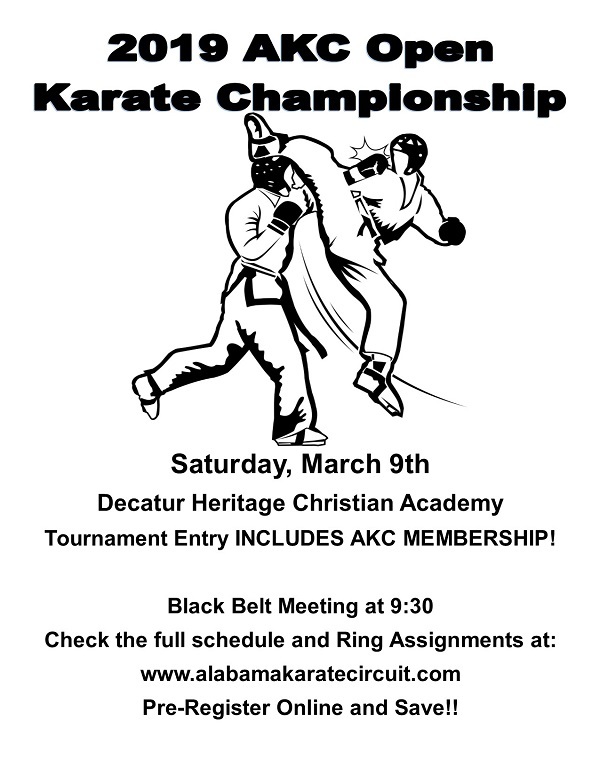 Alabama Karate Circuit. All rights reserved.